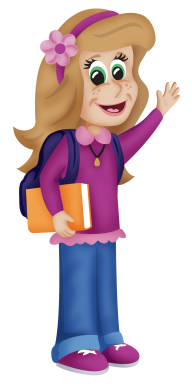 Kori wants you to click the links below to download the coloring pages (CPs). 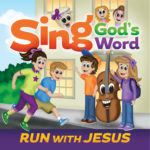 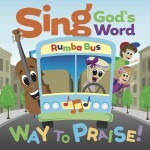 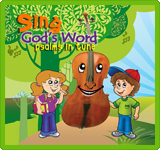 CD #2 Way to Praise! 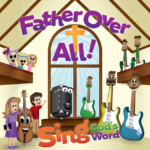 CD #4 Father over All!